A true nerd at heart, Joey has naturally found a place where he can use his abilities of analysis and deduction to help both himself and Pit Stop grow. 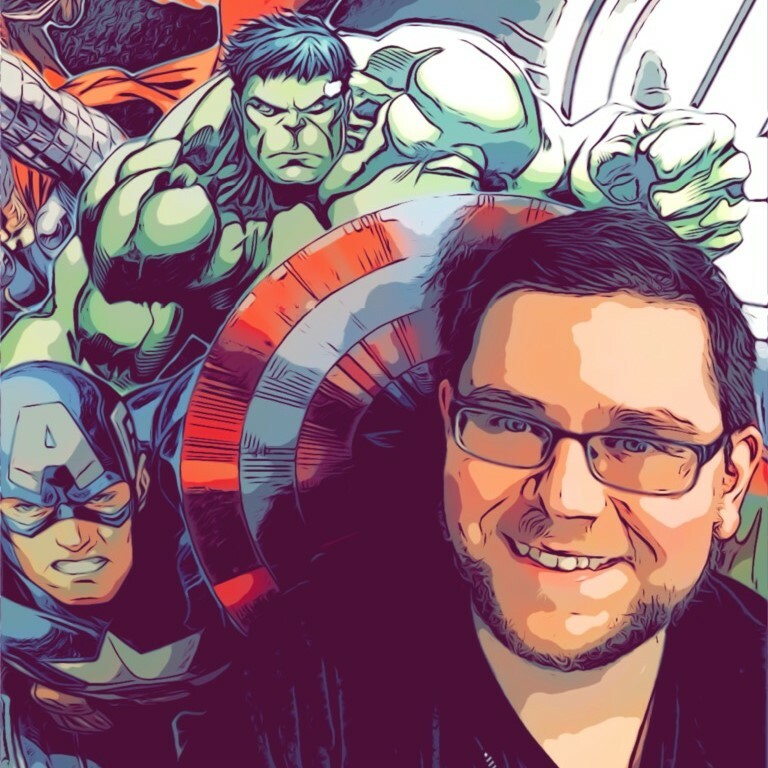 A degree in accounting has helped him transform from the humble beginnings of a customer service rep, into someone that takes on a challenge and works with his fellow superheroes to overcome it. Joey’s origin story began in Burnaby, where he grew up loving books, video games, and the outdoors. You could find him playing tennis, hiking, or sitting down to a good old round of Magic the Gathering. Growing up, he realized that in his heart, he was a true geek, and from there, a love of Star Trek was born. Things would forever change however when he was thrust into the heart of Coquitlam at a fairly young age and introduced to the piano. It was here that his love for music took off; slowly opening his mind to the world it offered him. Joey would practice the piano daily, learning new songs and falling more in love with music. From there, it was only a matter of time until he developed his powers enough to become… The Ivory Pulse. “That might be the most important thing to understand about Humans. It’s the unknown that defines our existence. We are constantly searching, not just for answers to our questions, but for new questions.” – Benjamin Sisko. SUPER-Powers: Emit Powerful Soundwaves that cause enemies to fly back, Create Earthquakes from his Music.